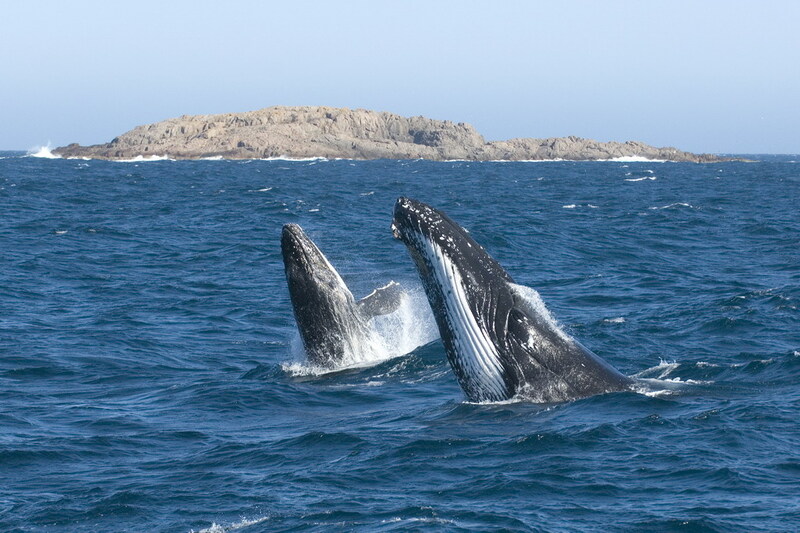 Port Stephens sits right on the Humpback Whale Highway, where well over 15,000 Humpbacks travel in their annual migration between the cold waters of Antarctica, where they feed, and the warmer waters of the Great Barrier Reef, where they breed. Jaguars, Outriggers, Women Who Sail and Trailerboats... all in the next two weeks. There is always something happening in Port Stephens, things to do, things to see, sporting events, social events, festivals. 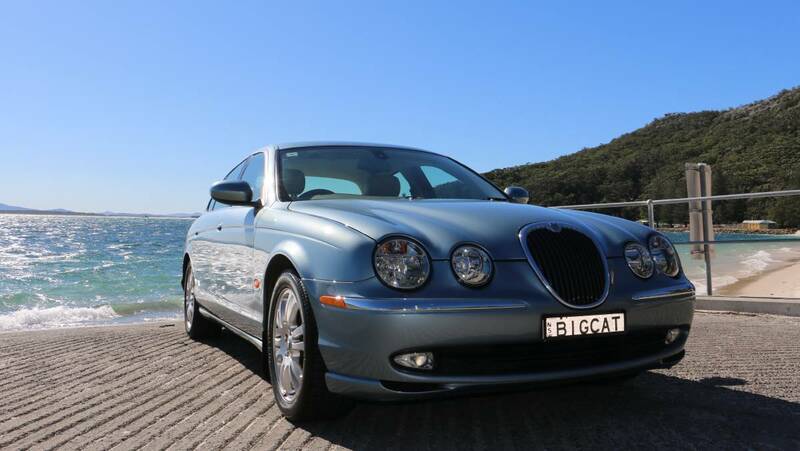 Over the next two weekends we will see quite a mix of Jaguar owners, female sailors, outrigger canoe paddlers and trailerboat fishermen and women. 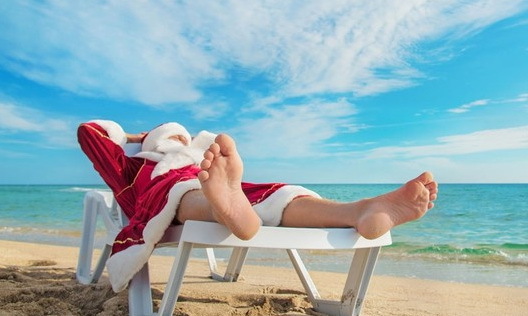 The countdown is on, Christmas is just 12 sleeps away. We are fully booked from Christmas to New Year and are getting organised to welcome over 1,000 guests to beautiful Port Stephens over that week. So far it has been a hot dry Summer, ideal for the crystal clear, cooling waters at the beach. Christmas is just over a month away and it is noticeable in our office with an increased volume of phone calls looking for accommodation (there is very little available over the peak time at this late stage). 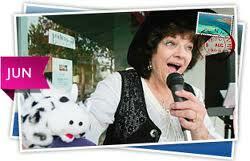 This means the Port Stephens will be buzzing from 23 December pretty much through until the end of January. 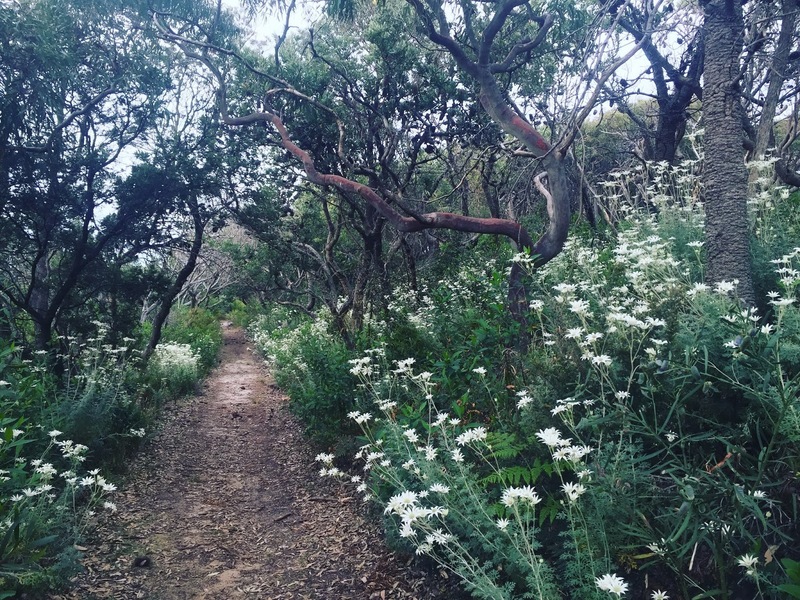 Port Stephens is a paradise for all bushwalkers, serious hikers through to people that enjoy a morning or afternoon scenic stroll. 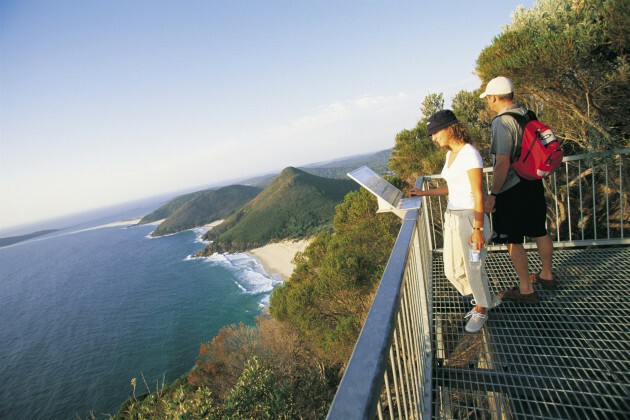 The Tomaree National Park stretches from Shoal Bay to Anna Bay and inland to Nelson Bay and towards Salamander Bay, and offers a myriad of bushwalks of varying difficulty. Spring is nearly here and the school holidays are coming. Spring will be here next week, the temperature is rising, the days are getting longer and we are all emerging from our Winter hibernation. Add to this the school holidays, which are only four weeks away and a long weekend only five weeks away. 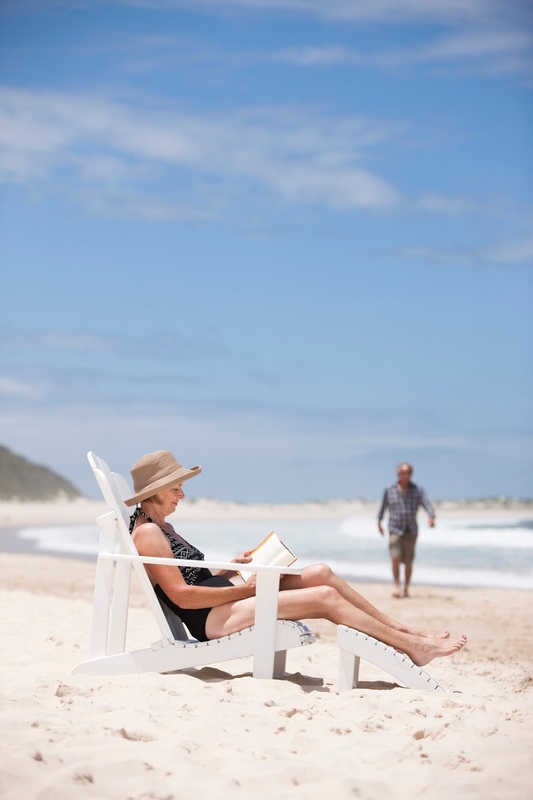 Sounds like the ideal time for a Port Stephens short break or holiday. Love Sea Food is being held in Port Stephens during August 2016 and is a celebration of coastal cuisine. 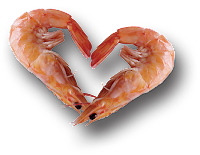 There are a host of things sea food related happening all month (and not just restricted to the weekends either). Our Human Whale was formed again. 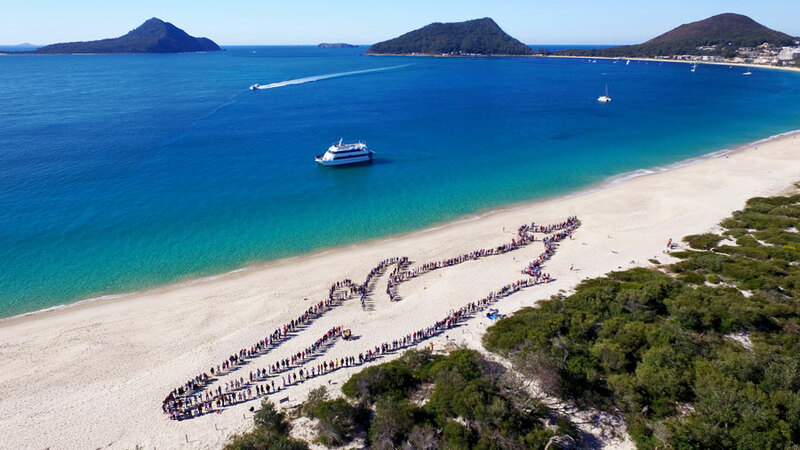 In what has become an annual event to celebrate the Humpback whales that are currently passing by our coast (in record numbers), more than 1,000 locals and visitors gathered on Shoal Bay Beach last Sunday to form a 100 metre long human whale. Here comes a long weekend, Naturefest and the Blue Water Country Music Festival too. 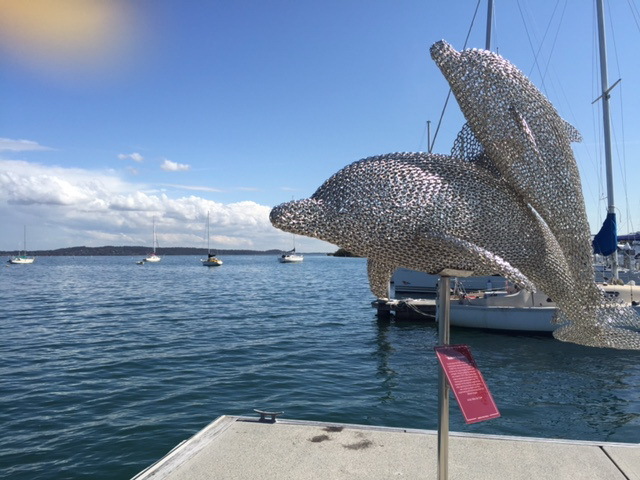 We are looking forward to our last long weekend before October and there will be lots of activity around the Bay. Naturefest is currently on and the Blue Water Country Music Festival is also about to kick off. Add to this the whales that are currently passing right by in large numbers and you will be struggling to fit everything in over three days. 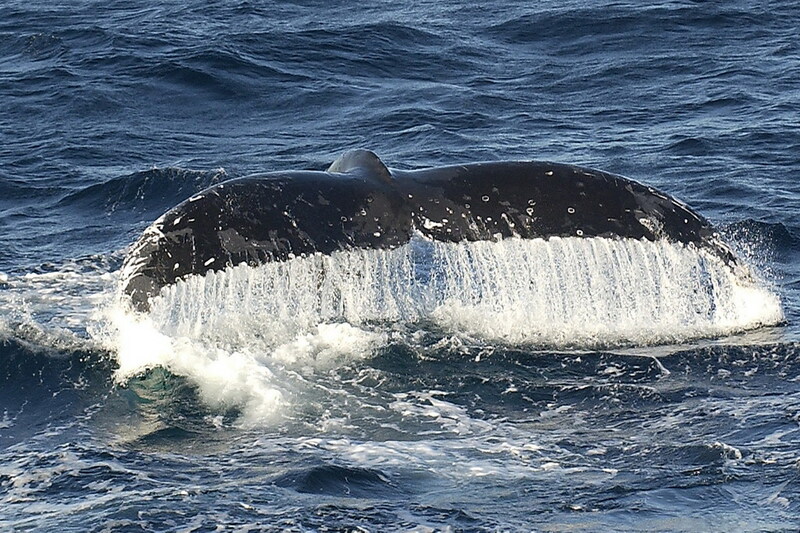 The big news in Port Stephens each Winter are the arrival of the Humpback whales, as they pass close by us on their migration North. This usually begins mid May and continues through until August as the whale migrate North to the Great Barrier Reef, where they mate and calve, and then from August to November as they head back South to the Antarctic with their calves. 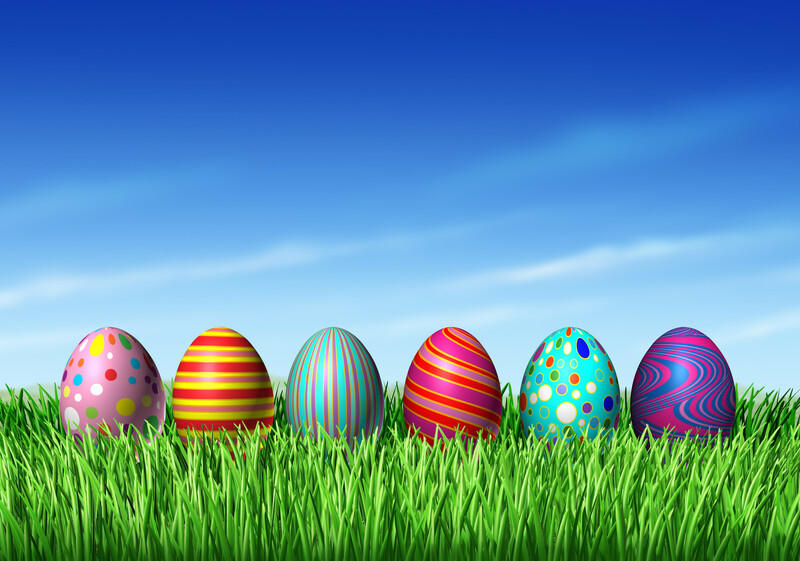 The majority of check ins for Easter are arriving tomorrow and Friday and we are fully booked for the weekend. Port Stephens will be busy with visitors and there is plenty to do and see (the weather forecast is not too bad with just a few showers predicted). Easter is nearly here (and it's only March). 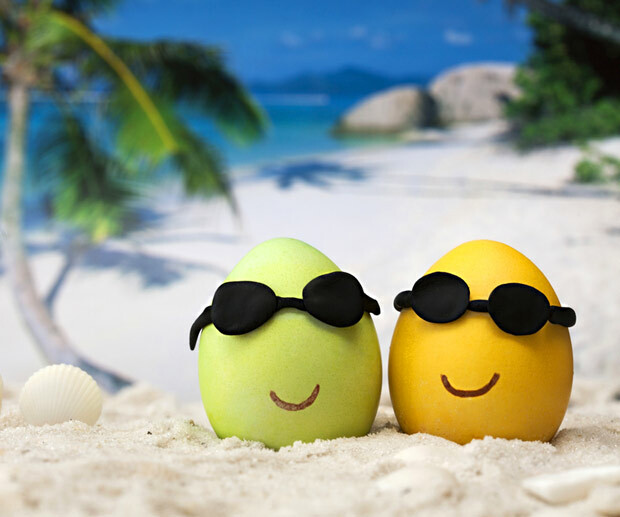 The Easter long weekend is less than three weeks away and this year it is separate to the school holidays. This means Easter is a chance for a long weekend away, before the school holidays arrive. It is also a chance to make the most of daylight savings before it ends on 2nd April. Some of Australia's biggest fishing tournaments are about to cast off. 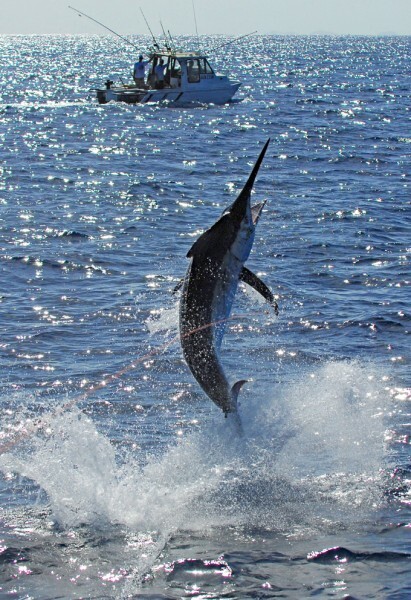 February and March is all about fishing in Port Stephens with a number of tournaments held, attracting all kinds of anglers and boats.Whether you are a game fisherman or woman, a junior angler or a trailerboat fisherman or woman, there is a major tournament happening that you don't want to miss. 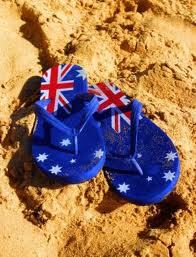 Gearing up for an extra long Australia Day long weekend. The Christmas holidays are nearing an end and school goes back late next week, but it is not all doom and gloom... we have the potential of a four day long weekend coming up. The Australia Day public holiday is on Tuesday 26th January, so it would be fair to say that a lot of Australians won't be at work on Monday and will be enjoying a four day weekend. All of our properties are booked, keys are in welcome bags and we are ready. Now you have booked, what do you need to bring? 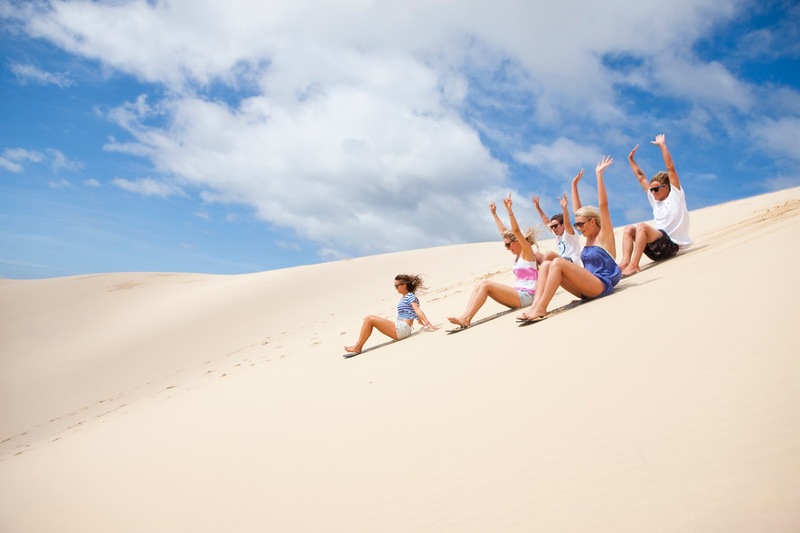 Port Stephens Accommodation offer self contained holiday rental accommodation. 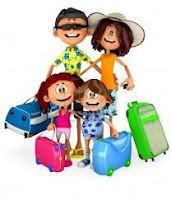 This means that you really don't need to bring too much, but you will find our accommodation cheaper as you we give you the option to bring your own personal linen or to hire it and all costs (including cleaning costs) are included in our rates. 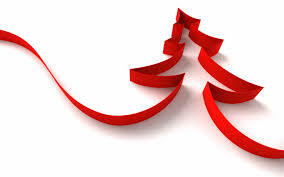 Stay Sunday night for FREE - Last change for a pre Christmas short break. There are just six weekends left between now and Christmas, just six weekends where you can have a Port Stephens short break before peak rates kick in. 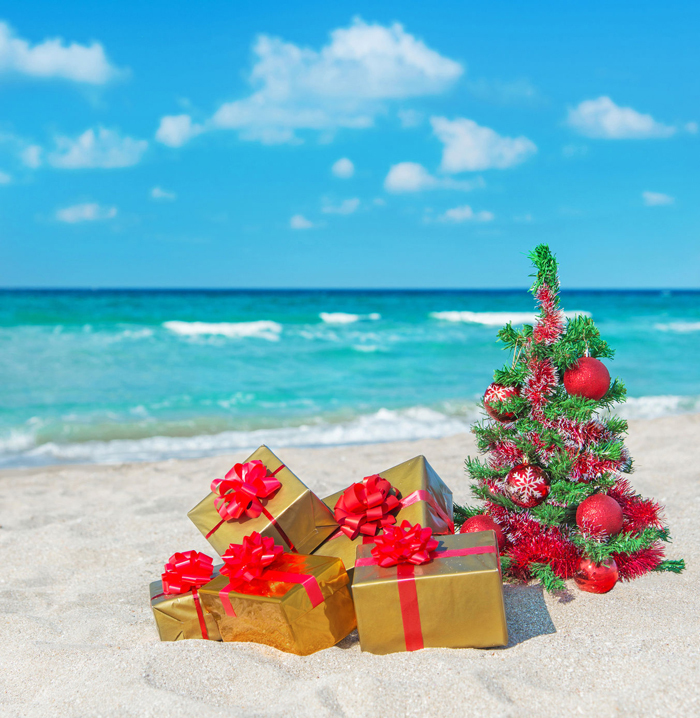 What better way to prepare for Christmas, to feel refreshed and recharged, than to take a few days off and what better place to do this than Port Stephens? The new look Nelson Bay is underway! There is a surge of building work happening in Nelson bay right now and as the weather warms up we are looking forward to some major changes in time for the busy Christmas season. 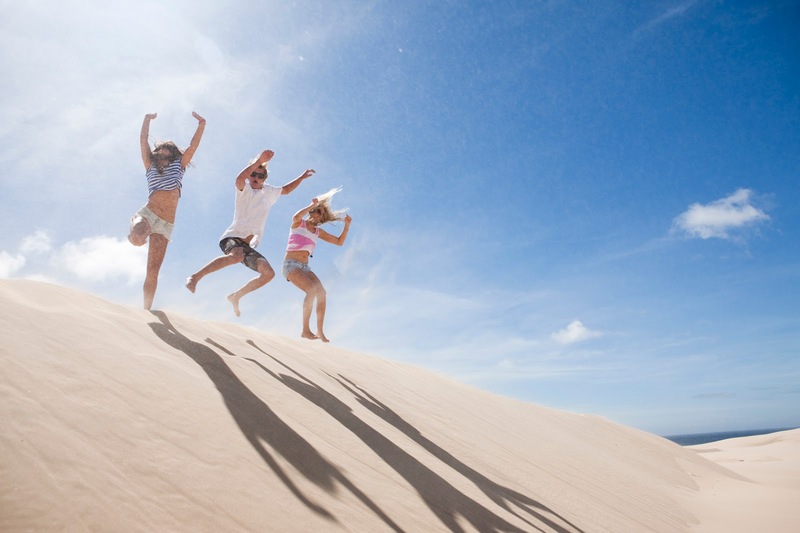 What to do in the warmer weather (other than go to the beach)? Port Stephens is well known for its 26 golden sandy beaches, both ocean beaches for surfing and harbour beaches for calm water swimming. But, there is so much more and with daylight savings and warmer weather there is really just so much to do. What do you get when Instagram comes to town? 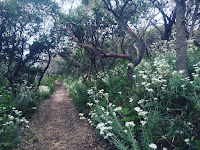 Lots and lots of inspiring Port Stephens images! Last weekend Port Stephens hosted the #instagramsupermeet and saw 70 keen instagrammers spend the weekend whale watching, on the Stockton Sand Dunes, at local cafes, at local beaches and all over town with their phones, selfie sticks and cameras poised. Feels like some school holidays are on their way. We were just commenting that last night it was still light at 5.30pm and still warm, it felt quite balmy and just like we were on holidays. Then a note came home about the end of term games day, that is less than two weeks away... and the realisation hit that school holidays are just about here and it is going to be amazing! 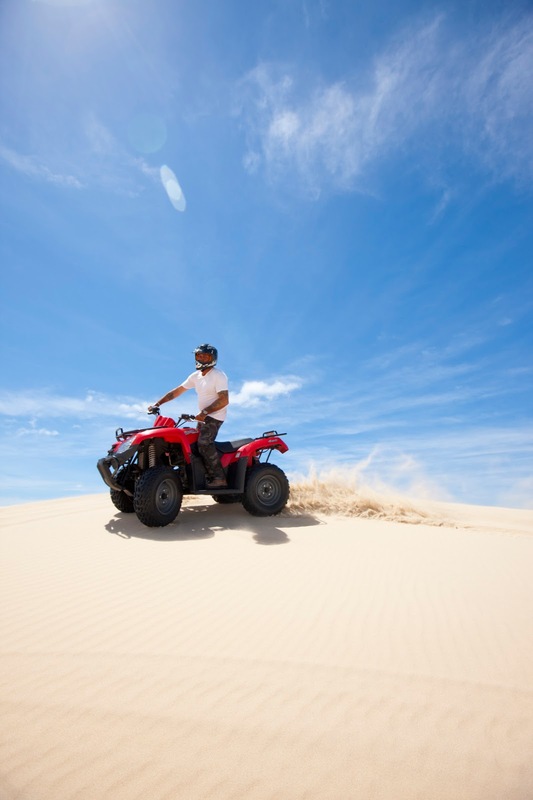 What to do in Port Stephens when it's cold and rainy? We are the first to admit that it has been cold and rainy over the last few weeks in Port Stephens. This is by our standards, as we locals are used to clear, crisp Winters with temperatures very rarely dropping below 10 degrees (visitors from Melbourne would wonder what we are complaining about). This does not stop us though! 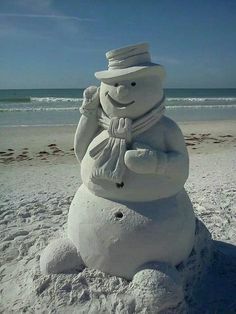 So, what have the locals and visitors been doing this Winter? The school holidays are here (well nearly). It is only three more sleeps until the NSW school holidays (say the kids excitedly, say the parents with a tone of panic!). Then we have two weeks of the kids at home... On the plus side no rush in the morning to pack lunches and make it to the bus, no permission notes to remember, a break in after school activities. On the minus side... the kids will be home and in need of entertaining. The Port Stephens Whale Watching Season has Begun. 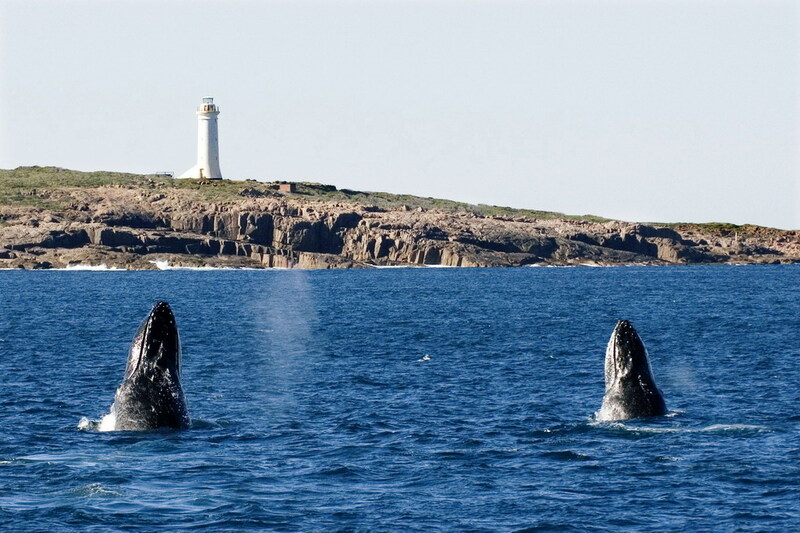 This week has seen the start of the 2015 whale watching season in Port Stephens. An estimated 20,000 Humpback whales are expected to pass close by our coastline as they migrate to the warmer waters of the Great Barrier Reef, where they breed and calve, and then back to the Antarctic, where they rest and feed. Get your 3rd night for just $20... What a Deal! After the storms and rain of last week we have had a perfect sunny week this week (with the temperature getting to 27 degrees yesterday). 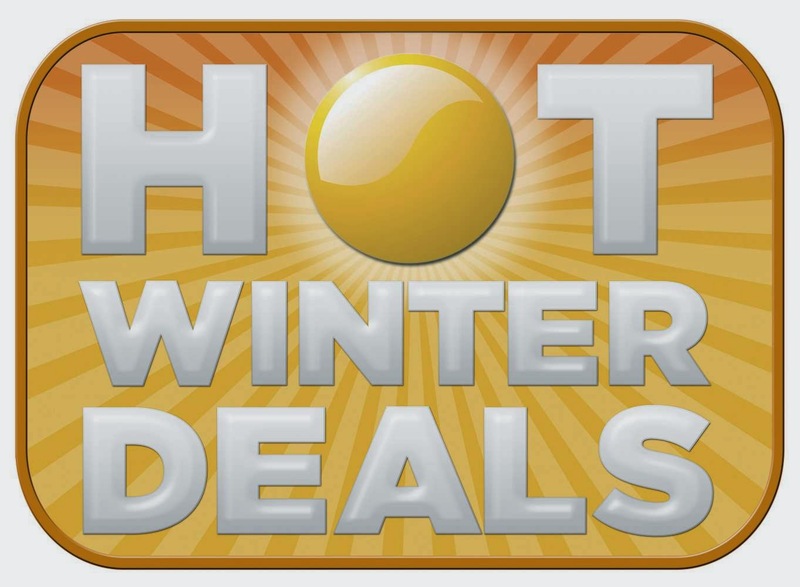 So, it is probably not needed, but we are now offering a super deal to warm up Winter.